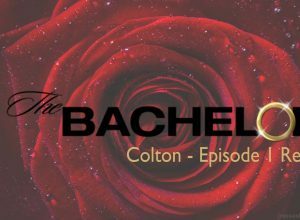 Find Ben Higgins’ Bachelor Bracket HERE! As many of you already know, I have a standing date with The Bachelor and The Bachelorette. The standing date is also with my girlfriends. We get together on Monday nights, watch The Bachelor/ette, drink wine, eat delicious foods and provide hilarious commentary throughout. 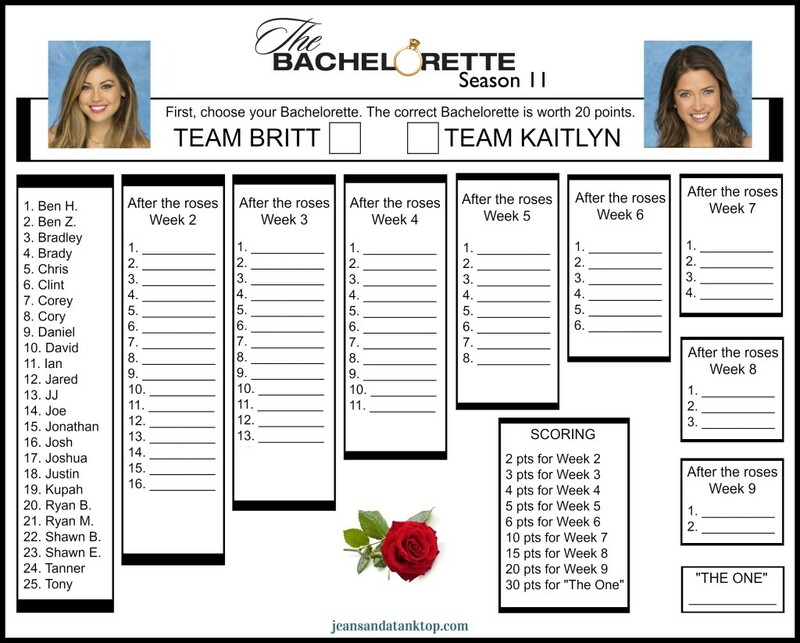 On the most recent season of Bachelor (Chris Soules), I used Desiree Harstock’s Bachelor Bracket. This time around, though, I’ve drafted my OWN bracket, which I’m sharing here for all of you. 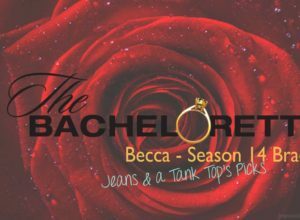 The Official* Jeans & a Tank Top Season 11 Bachelorette Bracket! 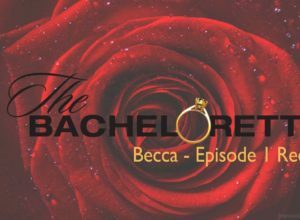 Choose only the Bachelorette that you think will be chosen to participate in the full season. Choose the 18 men that you think will survive the next rose ceremony. Continuing filling out your entire bracket, to completion, PRIOR TO WATCHING EPISODE THREE. I will reveal my completed Bachelorette Bracket prior to Episode 3. I will tell you that I’m going with Kaitlyn for Bachelorette. That being said, I don’t really feel any favoritism, or affection, towards either one of these women. The lesser of two evils, if you will. Haha I’m do doing this!! And team Kaitlin all the way – gotta represent Vancity!